Please use the contact form below to get in touch with our office, you can also reach us directly at 239-262-4595 during our normal business hours (Monday to Friday, 8:00am to 4:00pm). 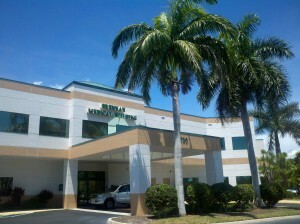 Our office is conveniently located in the heart of Naples, FL off of Goodlette Road North. We are located in The Commons in the Brennan Medical Building, at the intersection of 7th Avenue North and Goodlette Road North. Our studio features panoramic windows with a beautiful view of outdoor scenery and a lake.